Welcome to Music City USA! Nashville TN is one of the most visited cities in the South. Home not only to some of the most famous musicians and record labels, but also home to many universities and churches. With so many attractions, charter buses in Nashville are in high demand. Don't take a risk renting with an unreliable bus service. 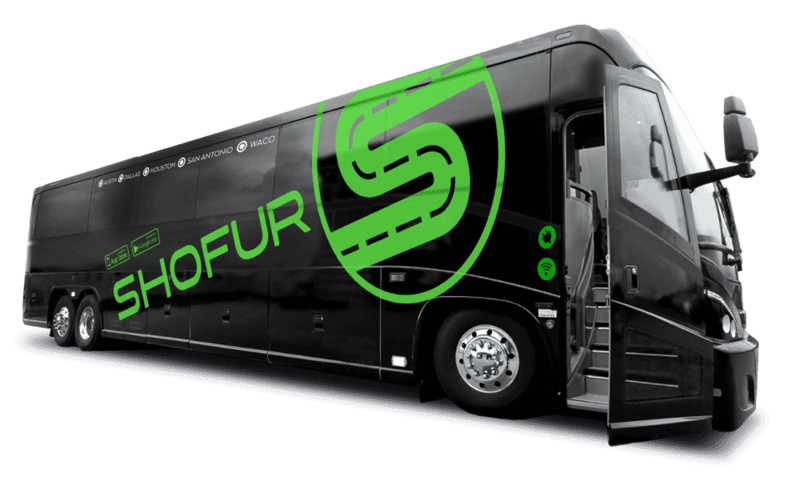 Book with Shofur and experience the ease and professionalism of a world-renowned travel service. Our agents are on call 24/7 and can assist you with any bus reservations!